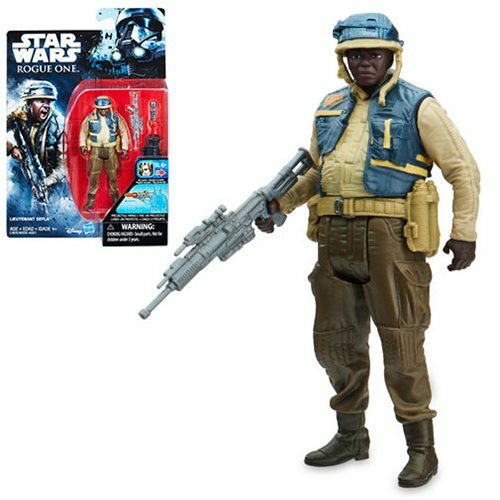 The Star Wars Rogue One Lieutenant Sefla Action Figure is ready to fight for the cause he believes in! This 3 3/4-inch scale plastic action figure is articulated and includes accessories. Ages 4 and up.